Where you vote on Election Day is determined by where you are registered to vote. If you need to know what precinct or school district you live in, contact our office at (573) 774-4701. All voting locations are open from 6:00 a.m. until 7:00 p.m.
Click on your voting location's address to see a map and get directions. Not sure which precinct is yours? 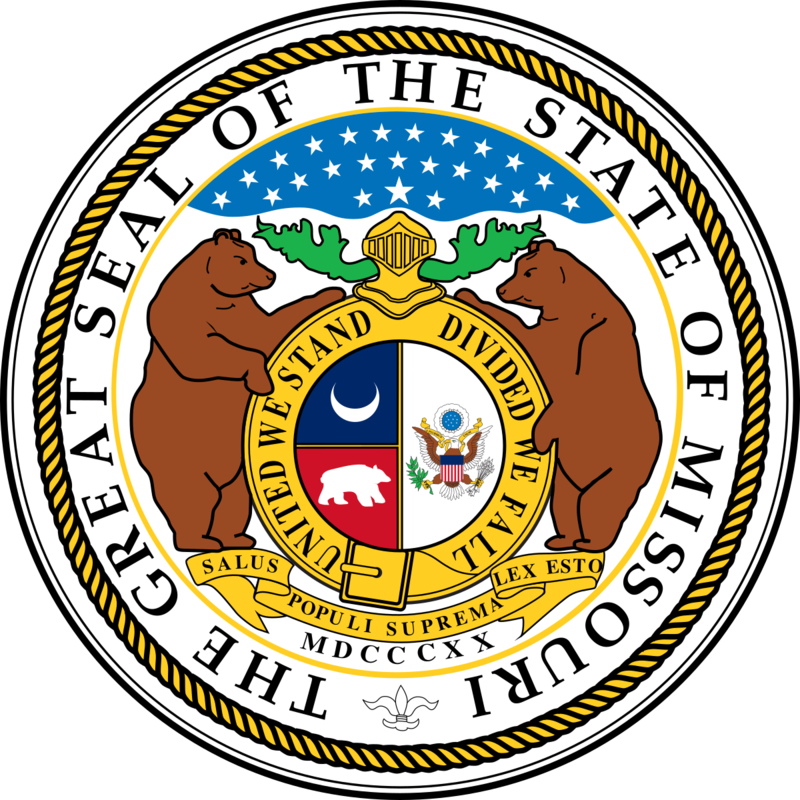 You can find your voting location by using the Missouri Secretary of State's lookup tool.